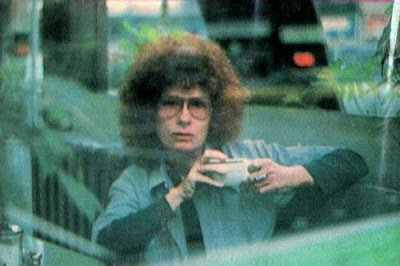 I was sad to hear of the recent death of Dory Previn. In the early 1970s I was sharing a house with a bunch of other people, including my friend Ged who introduced us to her work. Dory was married to Andre Previn but had a lot of issues: Her catholic upbringing, difficult relationships with her father and alcoholic mother led to mental health problems, which persisted throughout her marriage. Nevertheless she was a talented lyricist working with Andre, particularly on film scores. Her greatest success was probably the haunting theme to the Valley of the Dolls which was a big hit for Dionne Warwick in a rerecorded (due to contractual restrictions) Burt Bacharach version. Although Andre had been supportive of Dory throughout her problems in the 60s, he eventually left her for Mia Farrow. 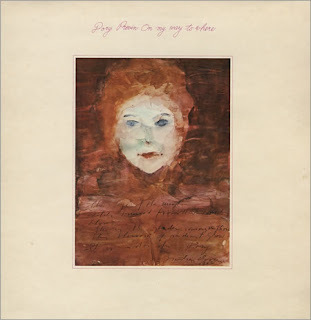 In the absence of Andre to write the music, Dory developed her own compositional abilities and produced a string of witty and confessional albums which recounted the problems that she had encountered in her life. 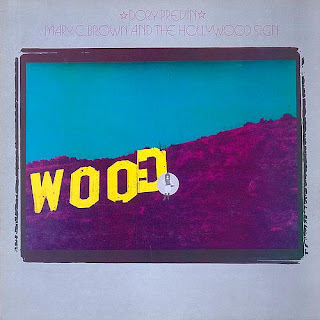 At a time when the writings of RD Laing, singer/ songwriters, and the women's movement were all increasing in popularity, the albums - On my way to where; Mythical kings and iguanas; Reflections in a mud puddle; and Mary C Brown & the Hollywood sign - were pretty successful. The Valley of the Dolls movie starred Sharon Tate and the film was based upon Jaqueline Susann's bestselling novel about the careers of three women in New York show business. The Dolls in the title refers to 'downers' - pills taken to get them through the day. To quote pHinnweb, in the movie "there were some great moments such as the tasteless decorations with glaring colours and some 60's pop-style montages with coloured filters; also various ultra-hilarious scenes of unintentional humour ... 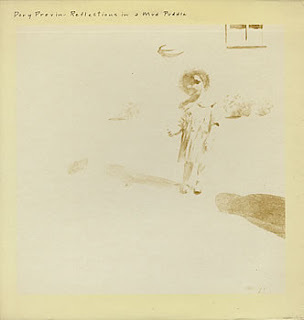 Sometimes it felt like an unintentional parody, though it was obvious it wasn't meant so." In 1969 Sharon Tate - the wife of Roman Polanski - was brutally murdered by Charles Manson and his 'family'. For an account and a dose of related conspiracy theories take a look at this piece by pHinnweb, entitled Rosemary - The connection between Mia Farrow, Sharon Tate, Charlie Manson and the Beatles. 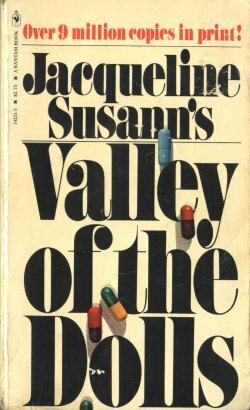 In the 1970s Russ Meyer directed, with a typical lack of restraint, an actual parody of the original in Beyond the Valley of the Dolls. Wikipedia describes it as schlock melodrama and a cult movie, which is pretty accurate. I saw it when it was released at the cinema and again, more recently, on TV. It is an amusing romp which evokes the spirit of the time (in LA movies at least). It's available on DVD. I'm glad to say that Dory Previn's output is also available on CD. Hi . . . Absolutley love Dory Previn. I have MK & I on vinyl but it's very scratched so I just bought it on CD and I'm putting it on You Tube tonight. It was there a while back, but no longer there, it deserves to be there so it will be later. I didn't even know she had died . . . Or written books. Thanks for the post, I will buy those books and follow your blog, Take care.